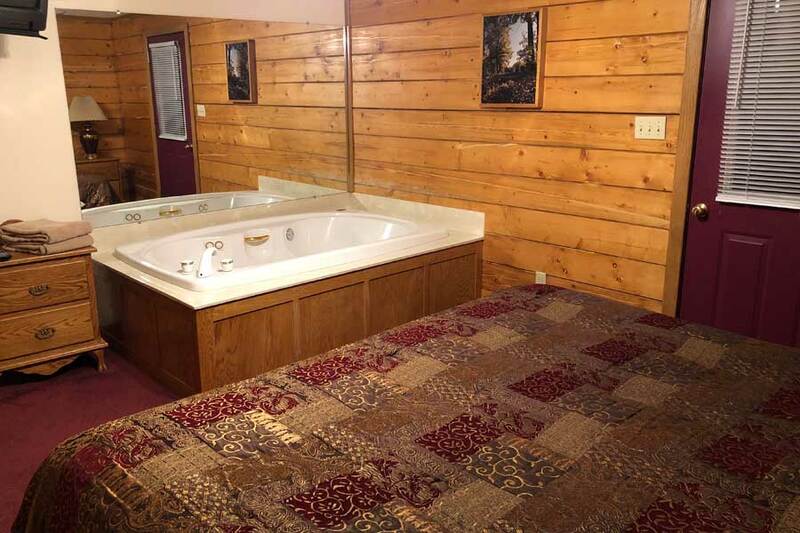 A quiet place for two to escape. 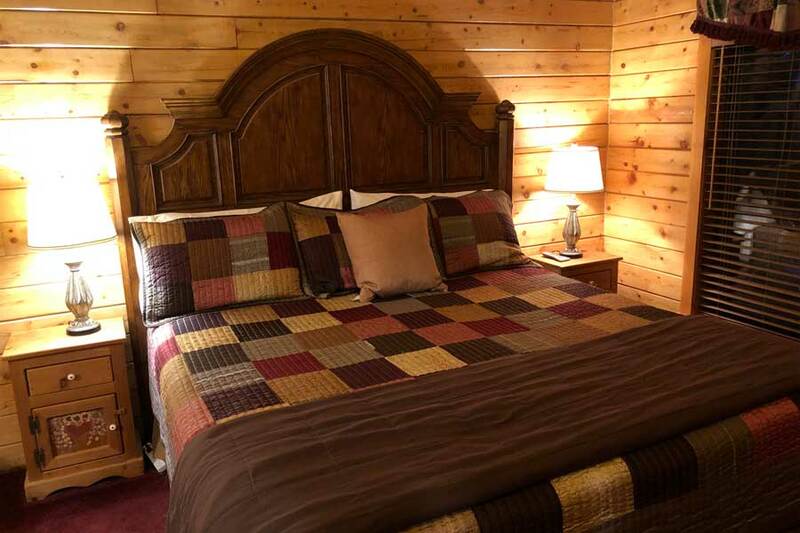 Enchanted Forest Resort, and the Eureka Springs region make a truly romantic escape from the ordinary. 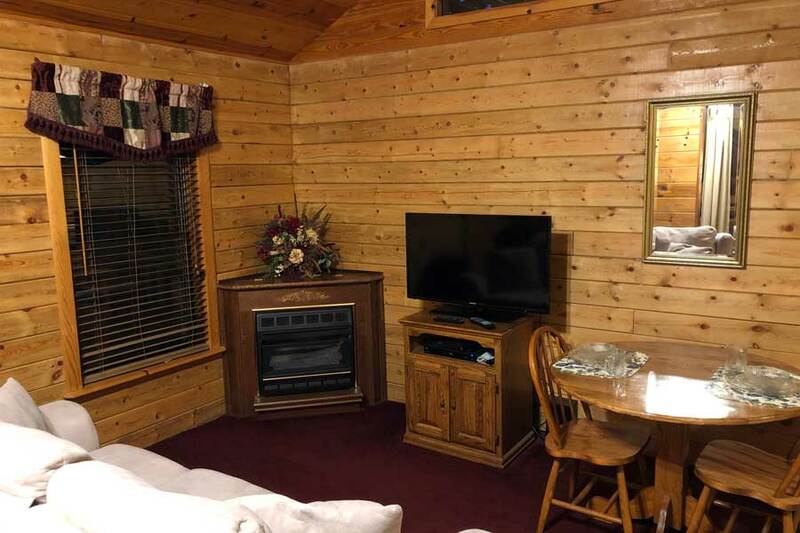 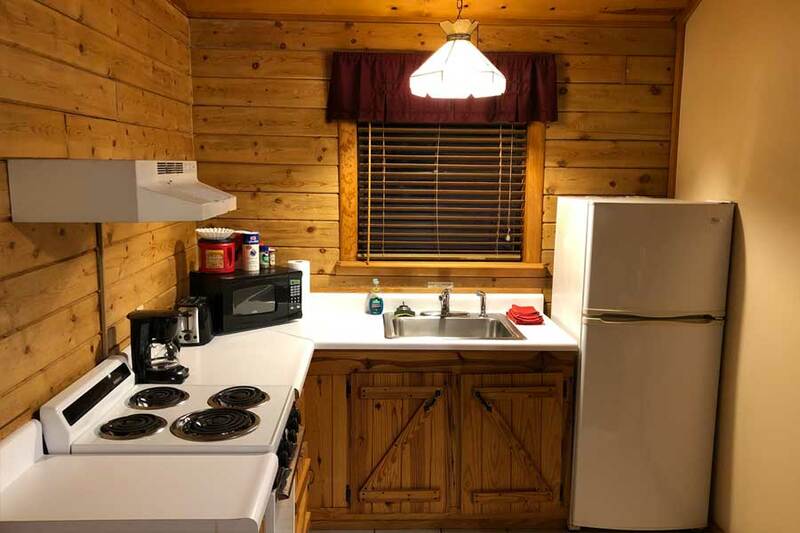 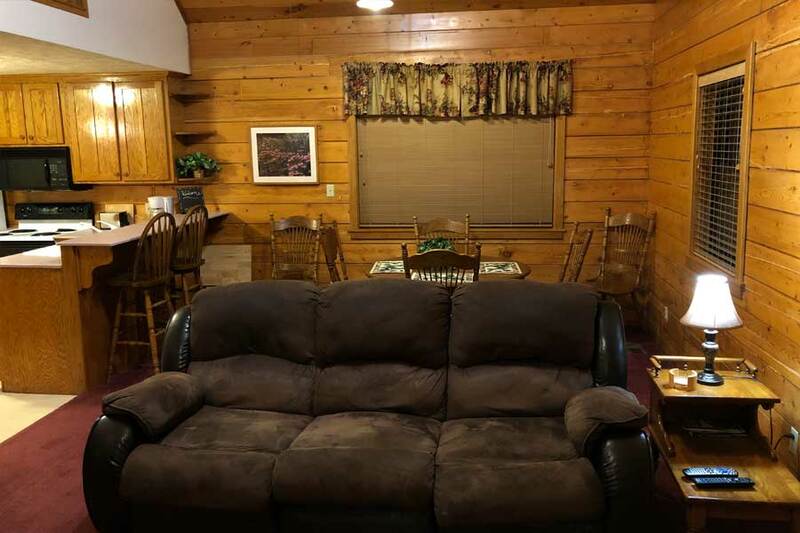 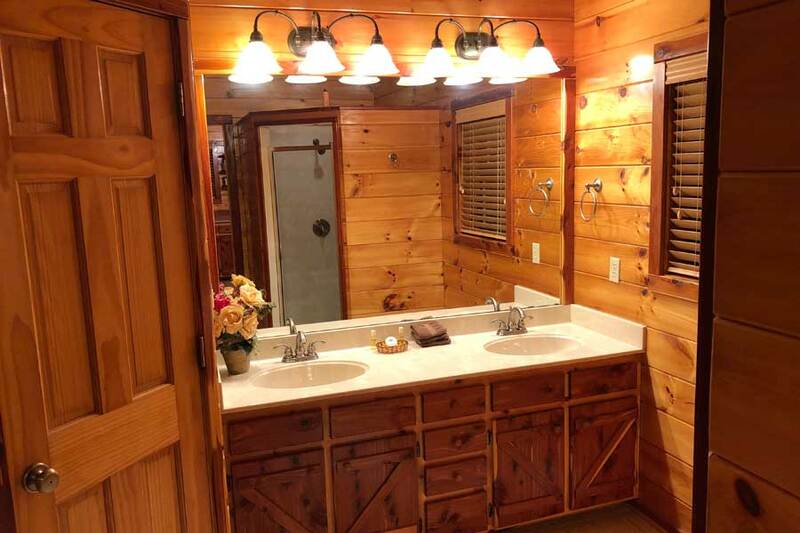 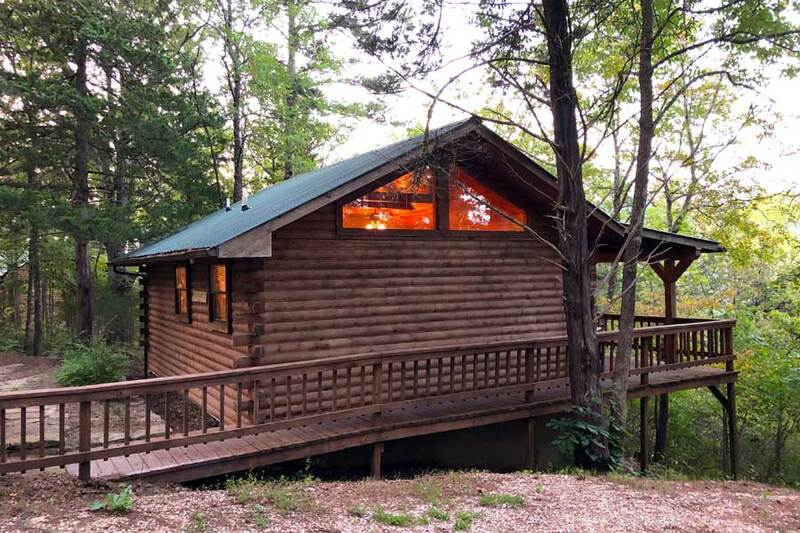 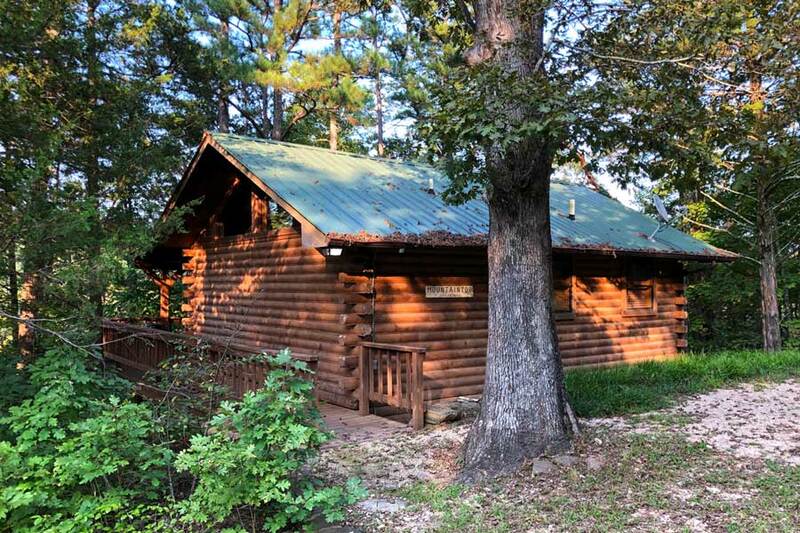 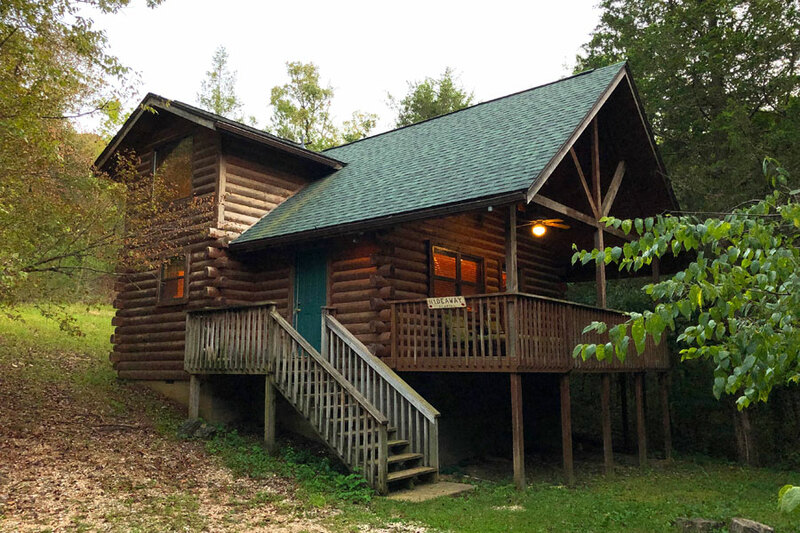 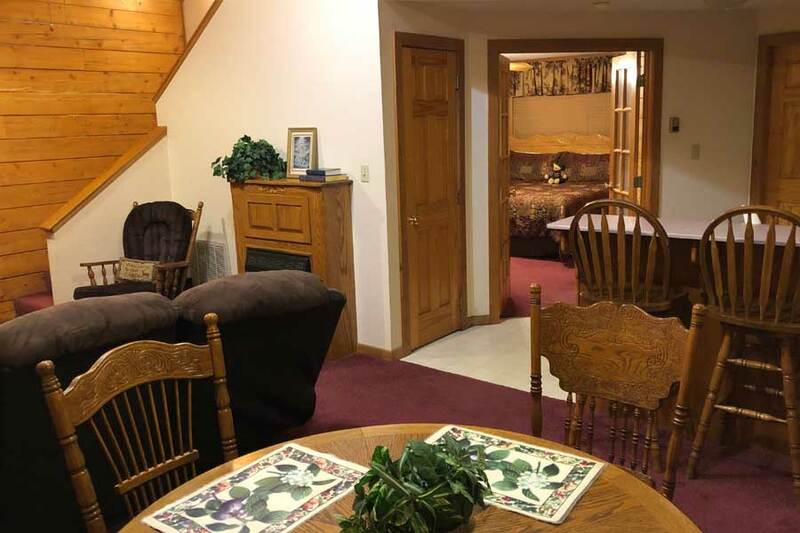 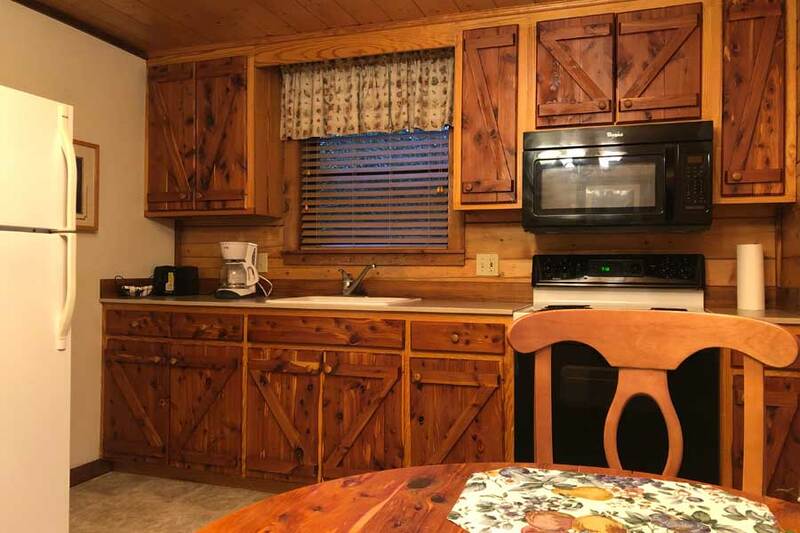 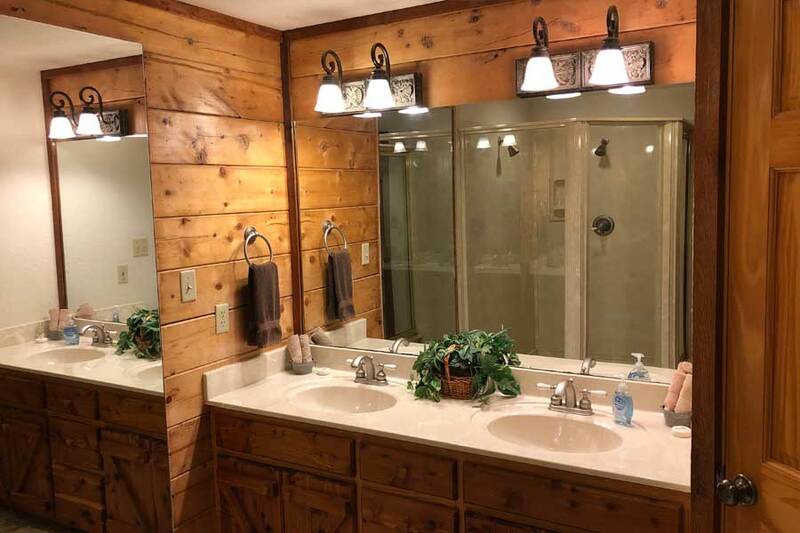 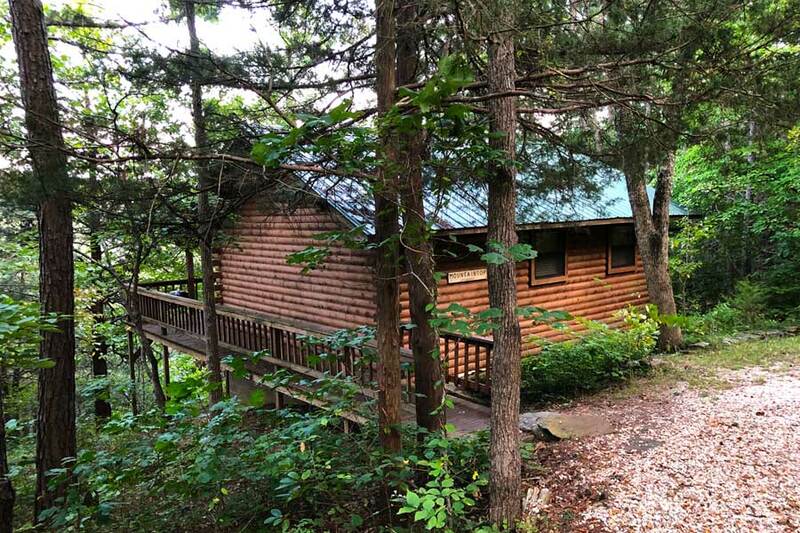 The quiet solitude of Ozark forests, a warm and welcoming log cabin, and enticing nearby dining options set the stage for connecting and reconnecting with yourself and your loves. 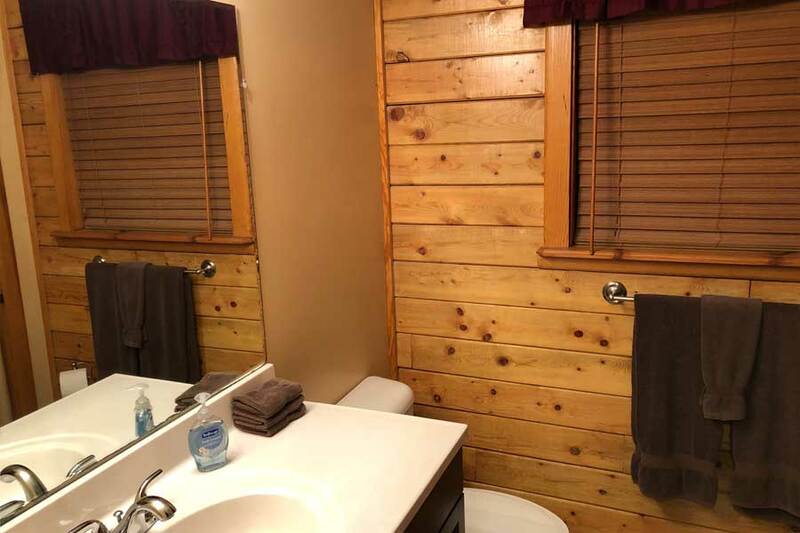 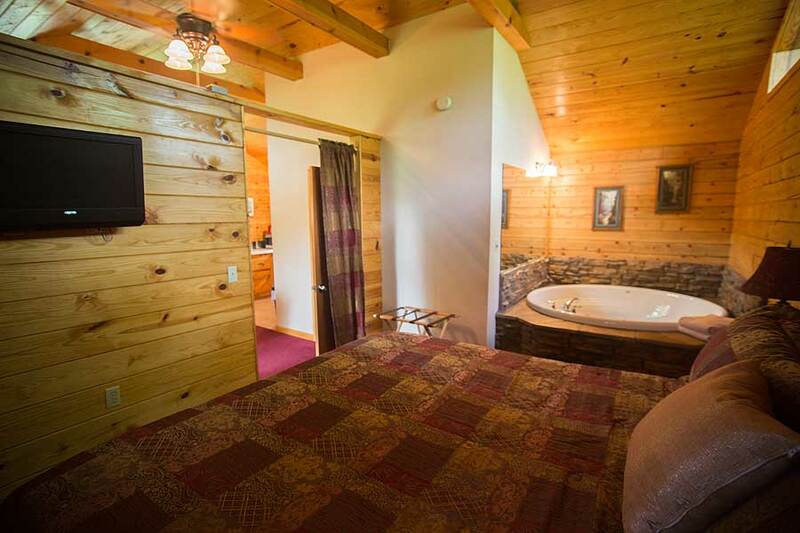 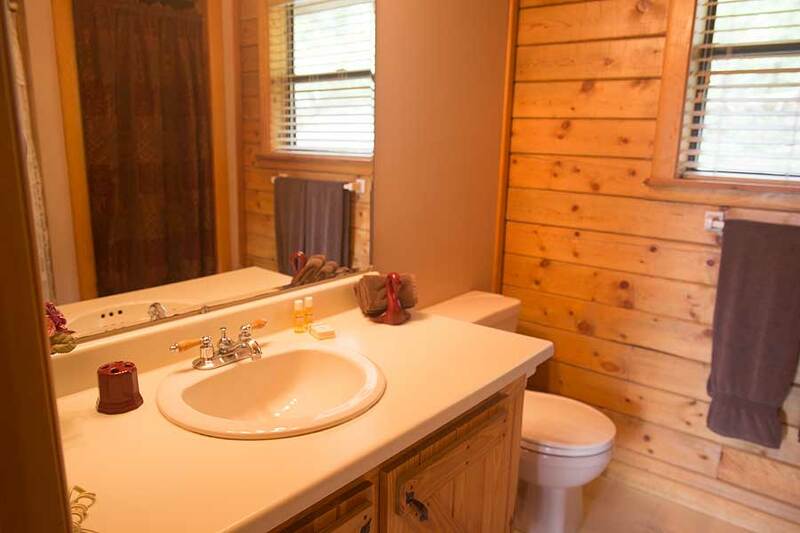 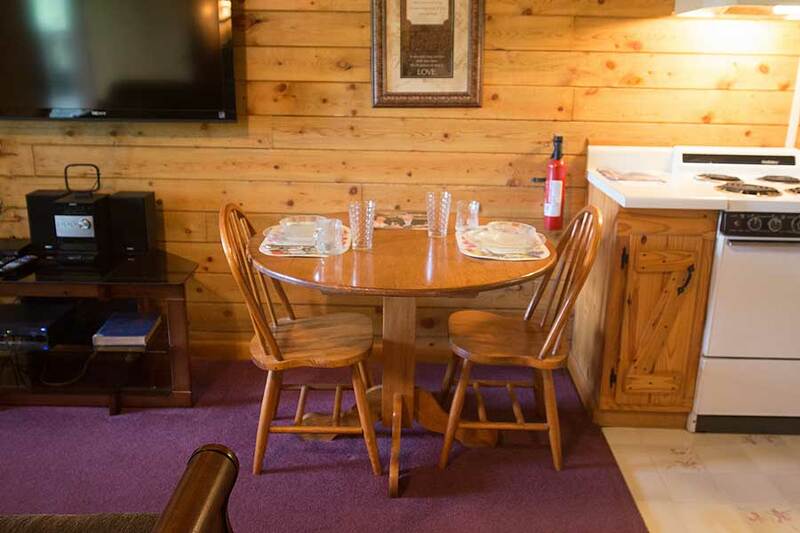 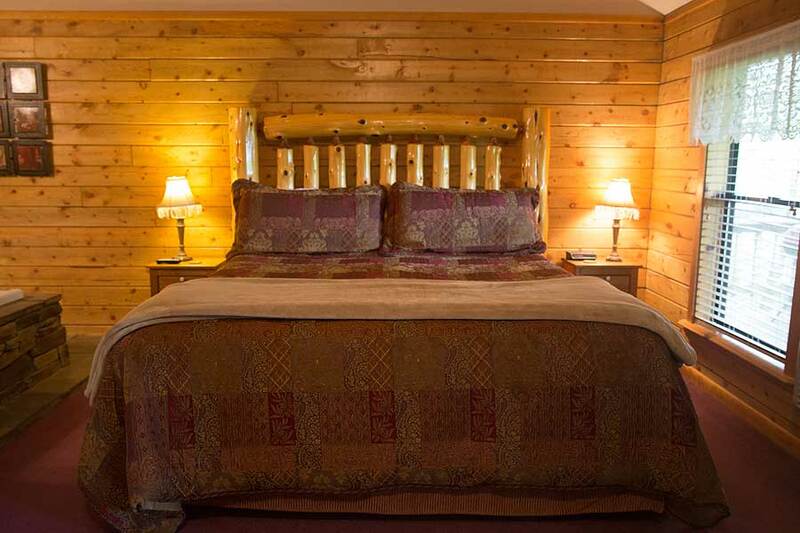 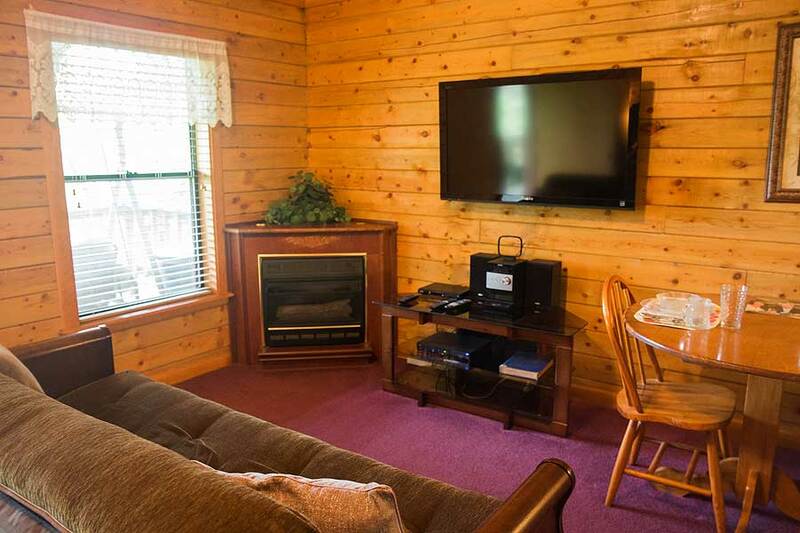 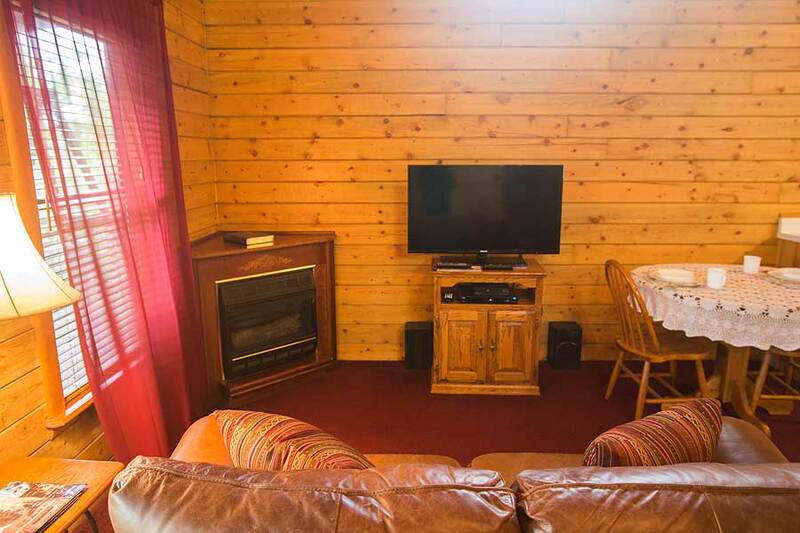 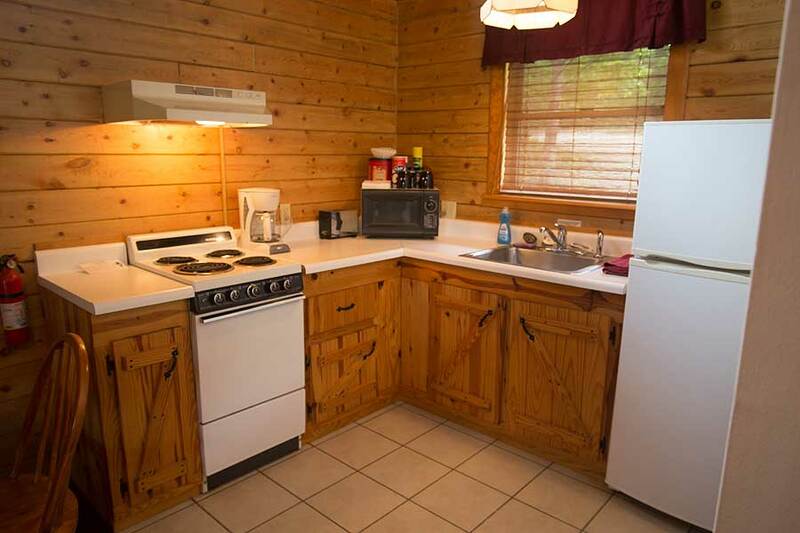 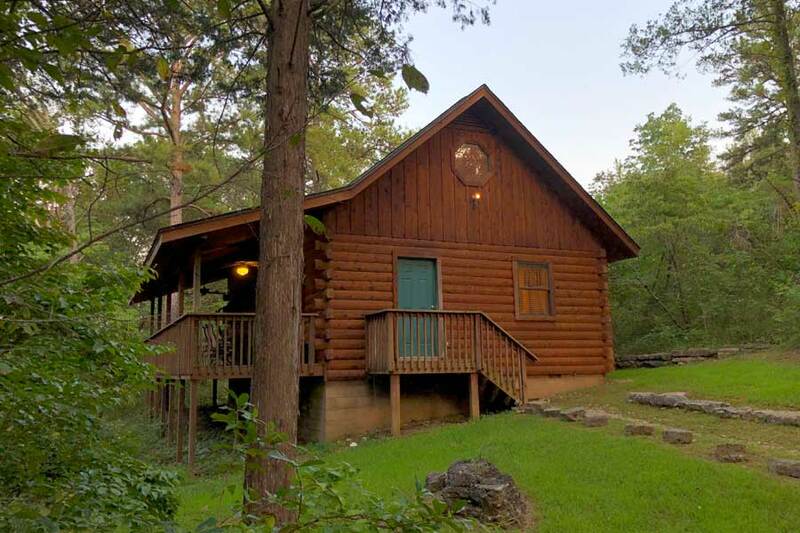 These romantic Eureka Springs cabin rentals are ideal for a romantic vacation.